Lake Como is often considered the most beautiful among the Italian lakes, with its harsh mountains looming over the water. 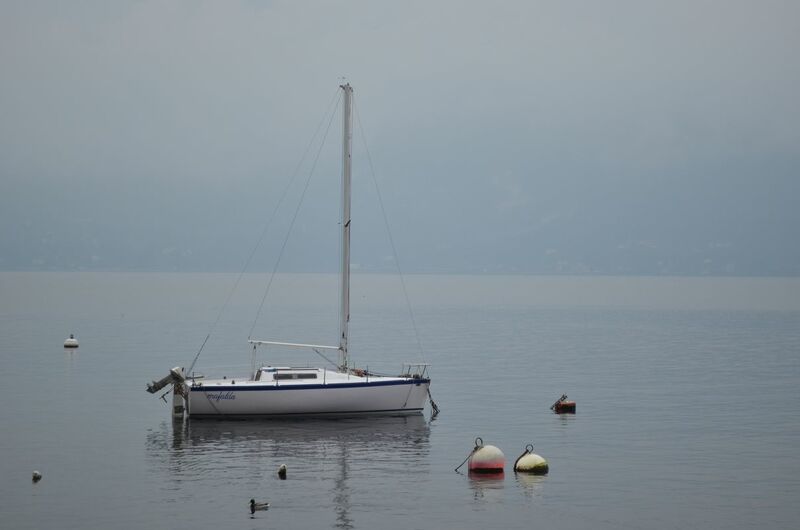 French novelist Flaubert, musicians Giuseppe Verdi and Gioacchino Rossini are just some of the artists who were inspired by the enchanting view of the lake. An impressive scenery, far away from the mass tourism, perfect for those in search of the hidden gems of the oldest and deepest Italy. 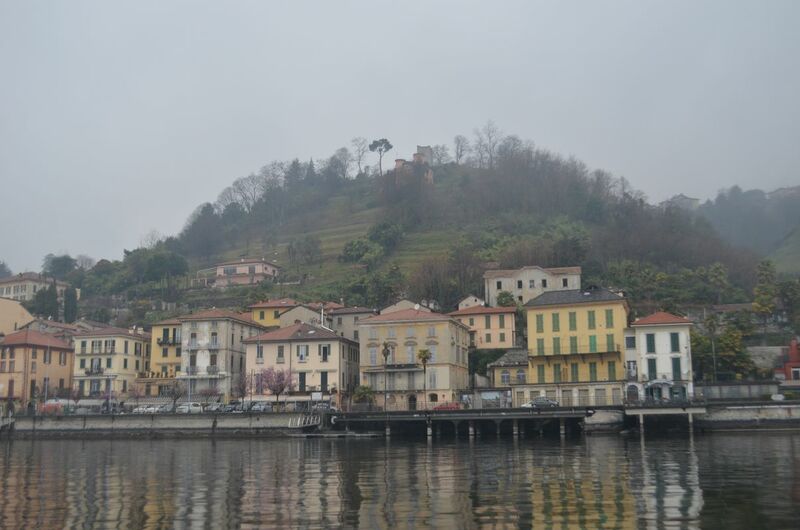 Along the shore of Lake Como there’s a quaint village where you can while away your time in a charming scenario, looking for simplicity. 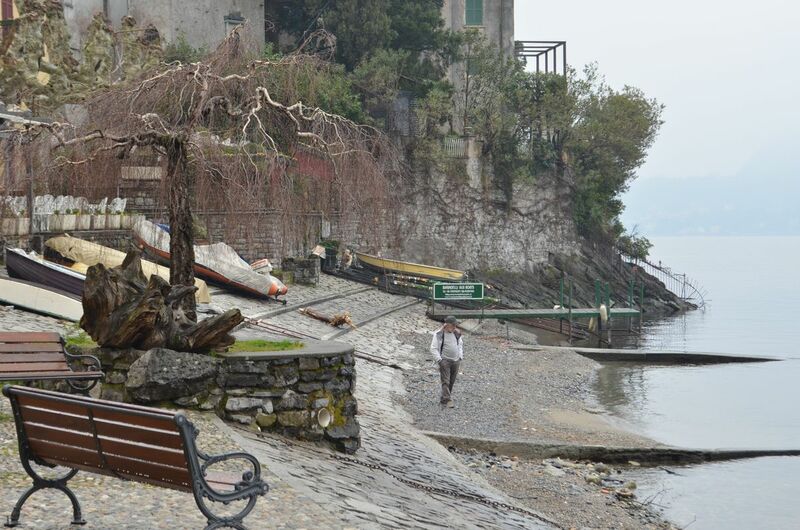 Varenna is the name of this little corner of Italy, smaller and quieter than Bellagio. 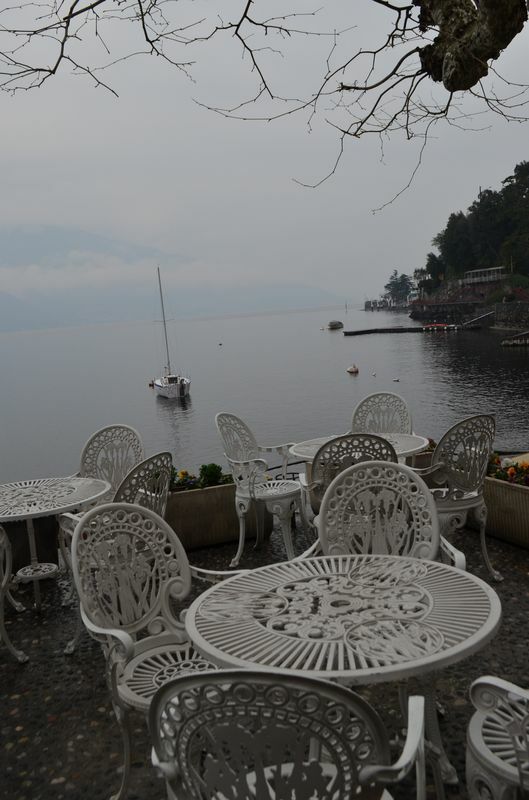 Sitting on the bench of its small harbor and looking toward the lakes, you’ll get a feeling of openness and relaxation. 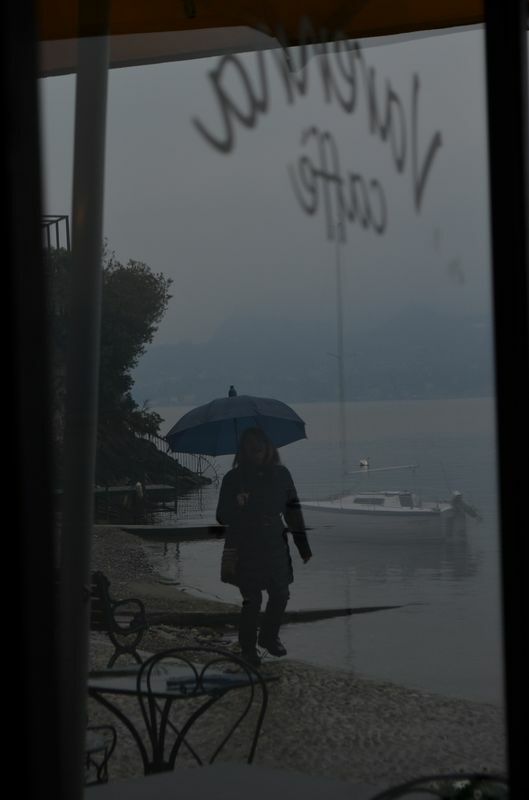 The place is idyllic for lovers, who can take a stroll at sunset on the shore of the lake, along the “lover’s promenade”. Many noble retreats appeared along the shores of the lake. 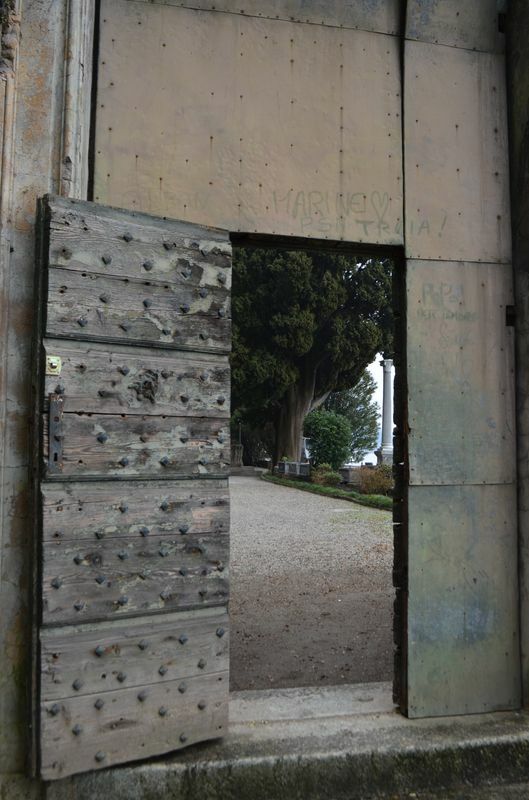 Today some of them are private residences, while some others are open to the visiting public and turned into museums. Sculptures by Antonio Canova, the famous Italian artist, are displayed at Villa Carlotta (Tremezzo), a marquis’s mansion dating back to the late 17th century, with its captivating Italian romantic garden full of azaleas, roses and camellias. 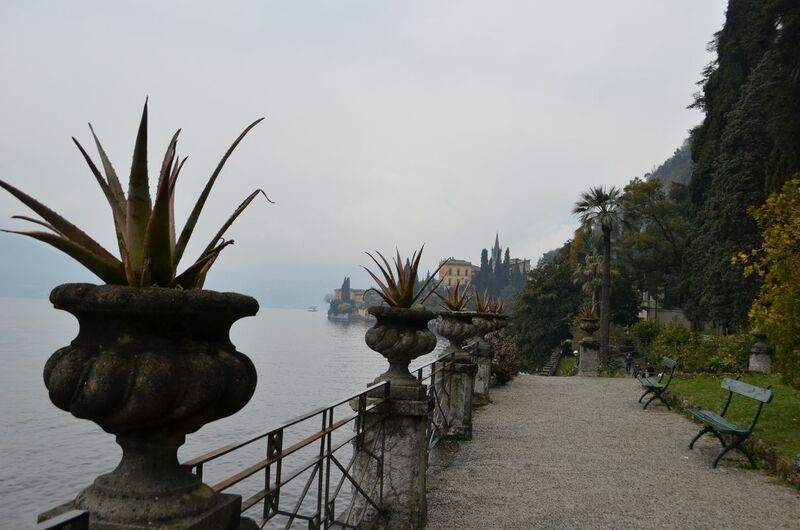 Bellagio houses the Neo-classical Villa Melzi; a picnic on the shaded lawns in the picturesque garden of this villa is a must-do. 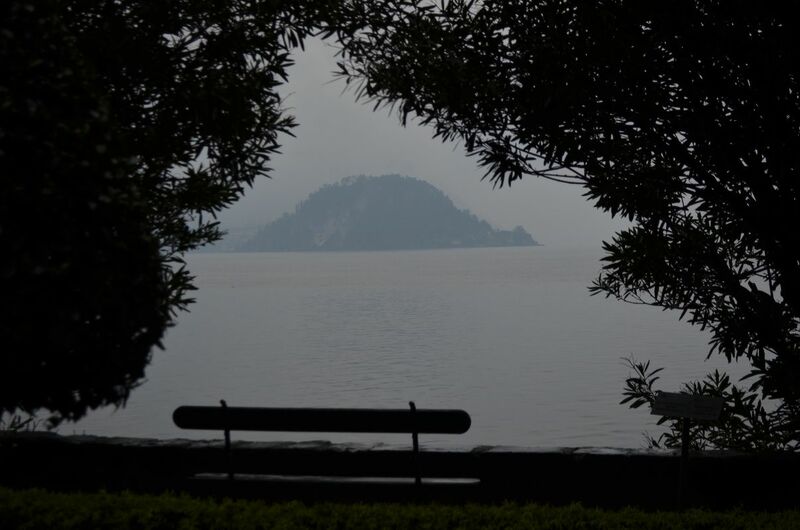 Nothing can be compared to the ambiance of the “lakeside garden” of Villa Monastero, a former monastery and noble residence in Varenna, offering stunning views of the shores of the lake along its promenade full of cypresses and citrus trees. A boat gently floating on the water offers an exclusive viewpoint to admire balconies over the blue water, sleepy cobblestone villages, secluded gardens and exotic flora. 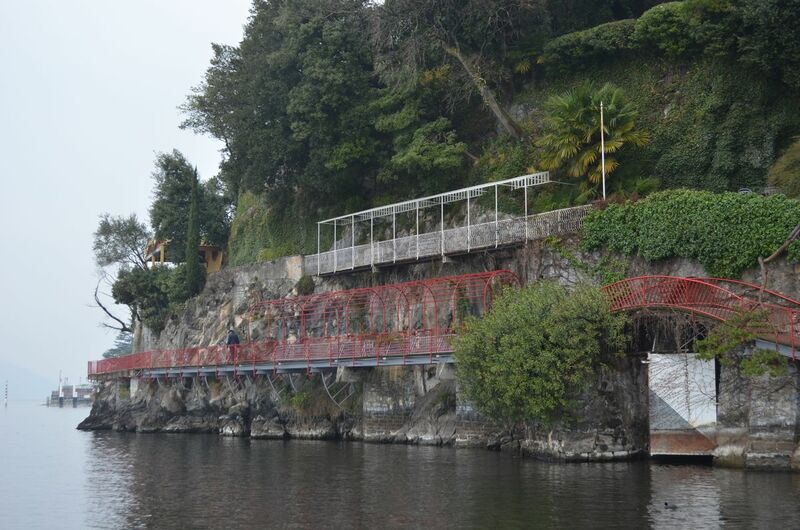 You can cruise all day observing the spectacular waterfront villas, yearning for the deepest secrets of the “paradise of tranquil repose”, in the words of Mark Twain describing Lake Como. 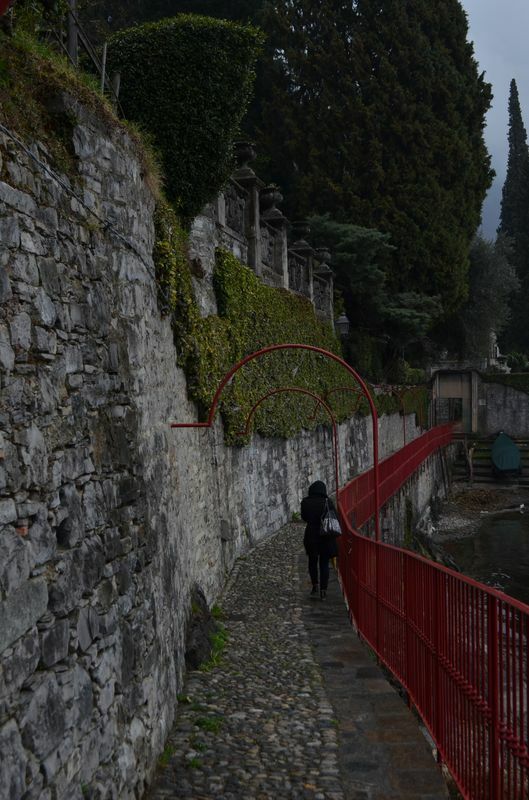 After sunset, discover the fire ritual, an ancient Greek tradition that still held nowadays on the Island of Comacina, another bewitching corner of Lake Como, mostly unexplored.